Anthem Lights maintains a large digital presence, primarily reaching their audience via video and streaming, without relying on the traditional arms of radio and touring. Instead, they work with a team they’ve personally assembled to write, produce, record and direct, making it easier to put out more content more often. While fans of most pop groups have to wait up to two years for new content from their favorite artists, Anthem Lights produces a wide variety of new covers, original songs and video content every month, a perfected mix that keeps their fans engaged. The group’s video content isn’t flashy. You won’t see high-priced sets with a complicated storyline and multiple costume changes. What you will see are clean, stylized shots of the guys singing their hits in front of a simple backdrop, focusing on the strength of their harmonies and the familiarity of the songs. It’s a formula that works, most videos boasting over one million views and a flood of positive comments. 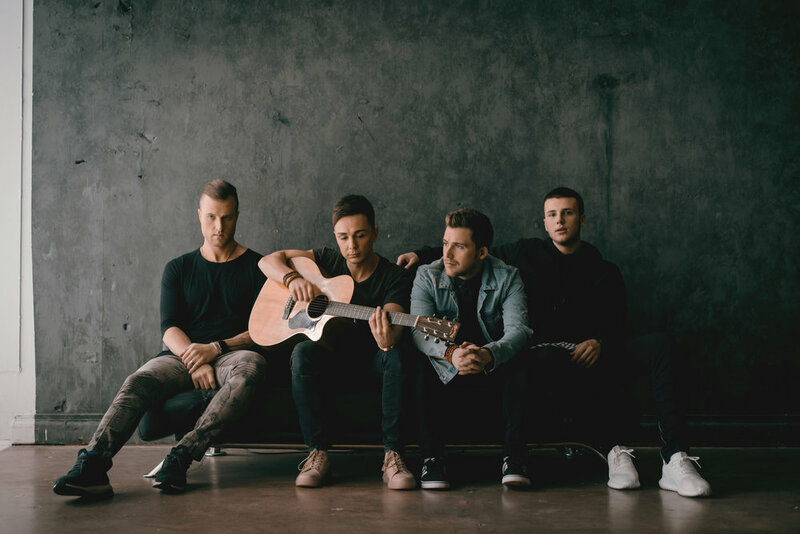 With soaring harmonies, reinvention of hit songs and focused fan interaction, Anthem Lights has quickly become the go-to group for music fans of all ages.